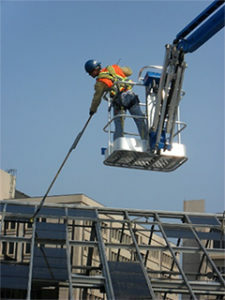 We tackle the most difficult situations 24/7 and respond quickly against challenging time lines. We offer top quality service to our customers, on time and within budget, all thanks to our service team of knowledgeable experts. We have worked with many of our clients from our beginning and bring specific site knowledge and in-depth understanding about buildings and tenant arrangements to those customers with each of their buildings. 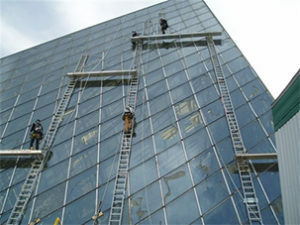 We understand the complexity of glass installation and maintenance and you can count on our experienced service personnel to provide a complete range of glass services including 24/7 emergency service. After thousands of projects and our years of experience, you can be sure we have what it takes to complete your project on time with minimal disruption to you and your tenants. For more information or immediate help please call.